Item successfully added to your favourites. 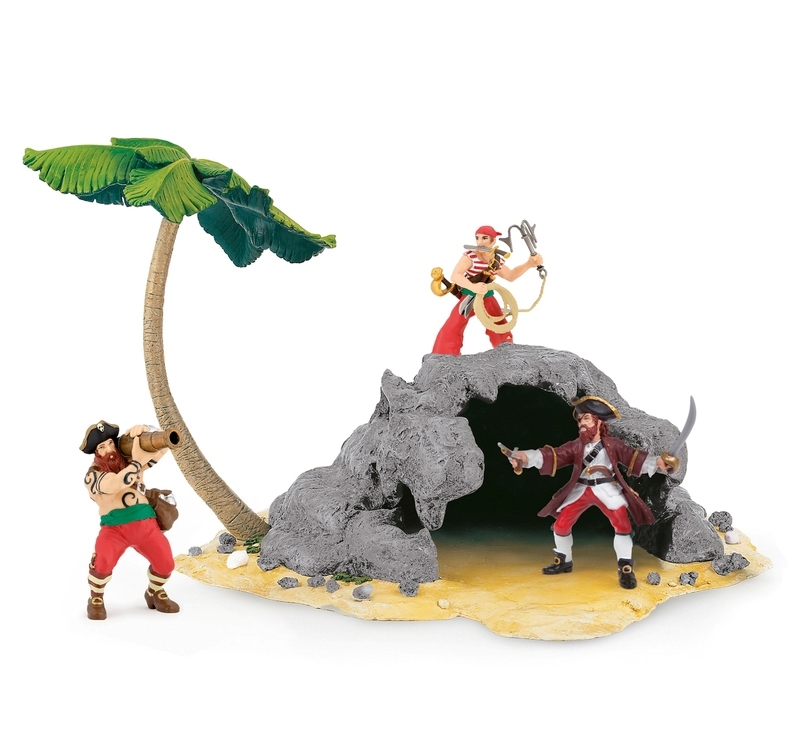 Beware the Pirate Island for these cheeky pirates are protecting their treasure here. Measures 32cm long x 29cm wide x 24cm high.